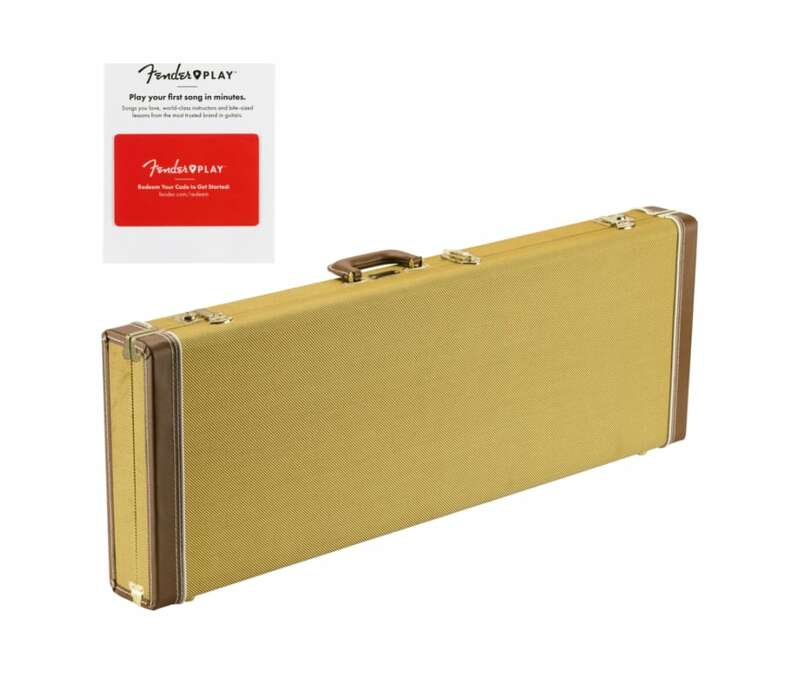 Classic Series wood cases are a stylish and dependable way to protect your Fender electric guitar. 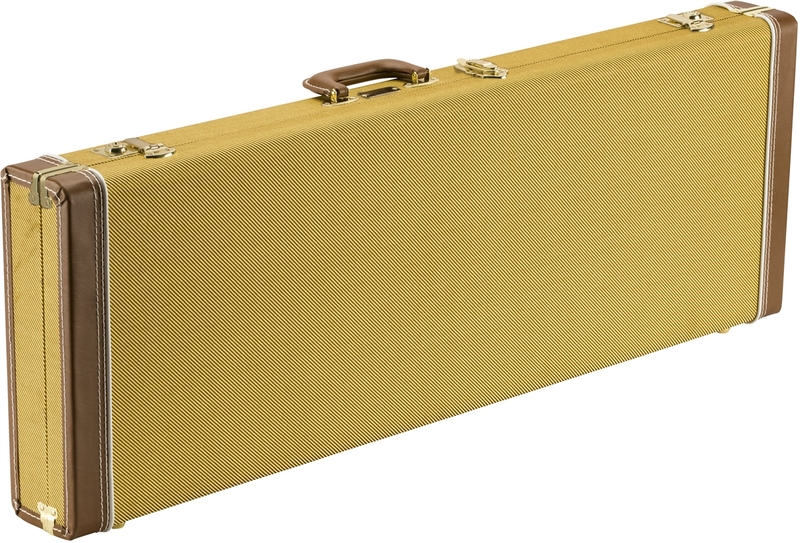 Crafted with road-reliable materials, this 3-ply hardshell wood case boasts a vinyl wrapped steel carry handle and draw latches in addition to triple chrome-plated hardware throughout the case. 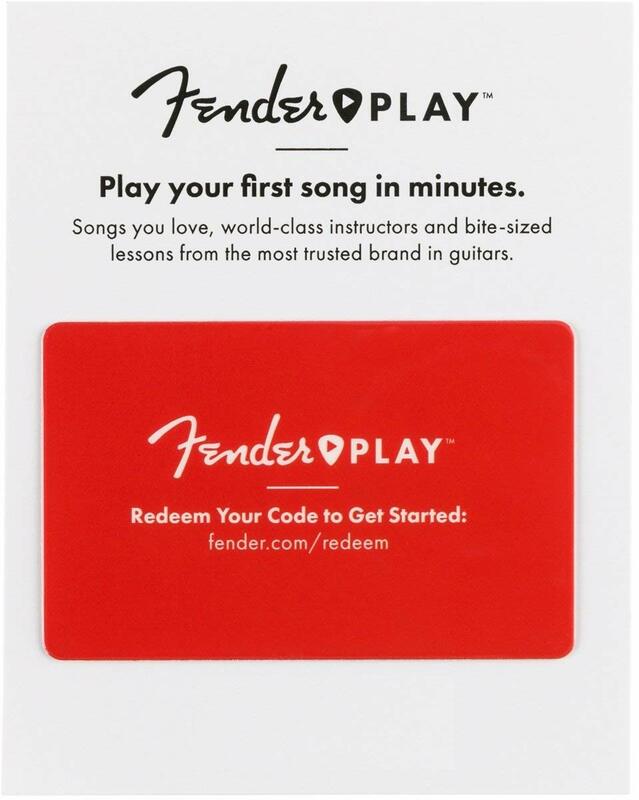 A soft crushed acrylic plush interior lining ensures your guitar remains scratch and damage-free, while a spacious accessory compartment offers plenty of room for spare strings, picks, tunersor whatever small items you wish to carry with youwith lasting style and peace of mind.